Clinical engineering services, medical devices , maintenance, security&safety, electromyographic (EMG) sensors, rehabilitation. The company works in the field of design, manufacture, maintenance, repair and management of medical devices. Ten years after its establishment, the company includes in its staff engineers and technicians with high professional skill, constantly updated by the participation to courses and meetings at national level and to associations such as the AIIC for engineers and the ANTAB for technicians. Organization and management of services of Clinical Engineering, also within the global services. 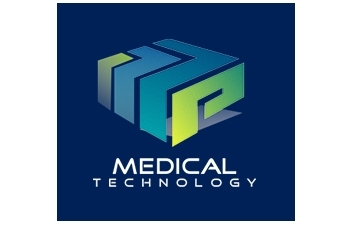 In July 2012, Medical Technology has acquired a business unit of Dem Italia srl, which has been working for over thirty years in the field of rehabilitation. Thanks to this acquisition, Medical Technology has the skill to design, manufacture and sell medical devices in rehabilitation field. Products: medical devices in the field of rehabilitation and statistical analysis of the walk.